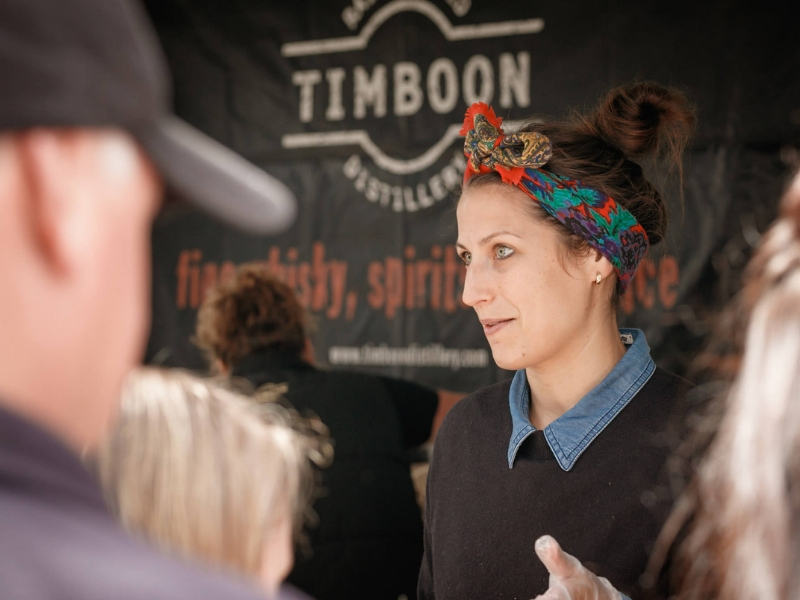 The Timboon Railway Shed Distillery produces single malt whiskies and spirits in an old railway goods shed in Timboon. 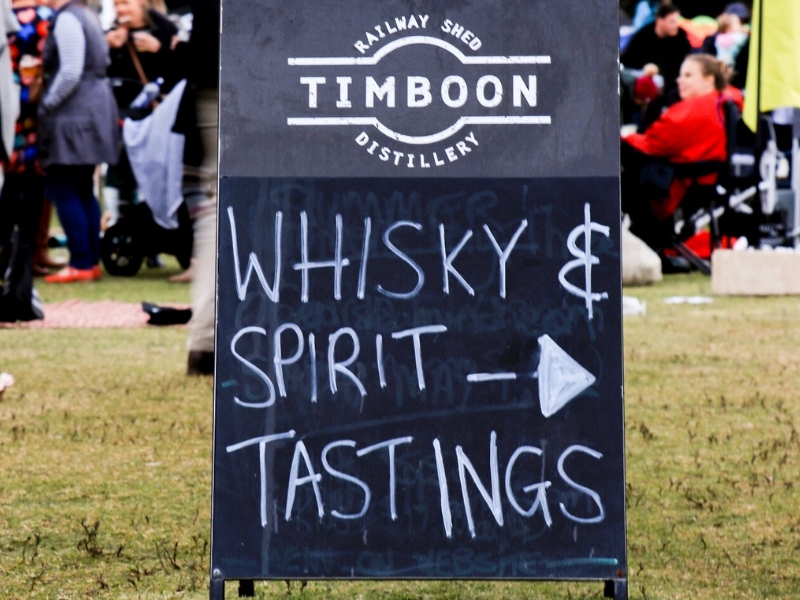 Premium single malt whisky is their focus and what they have won awards for Nationally and Internationally. 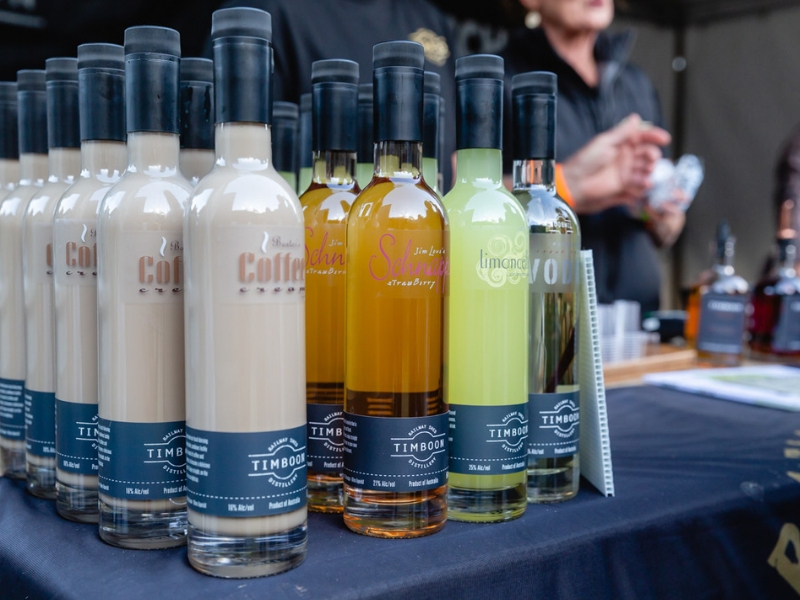 Also popular is their limoncello, strawberry schnapps & coffee cream. 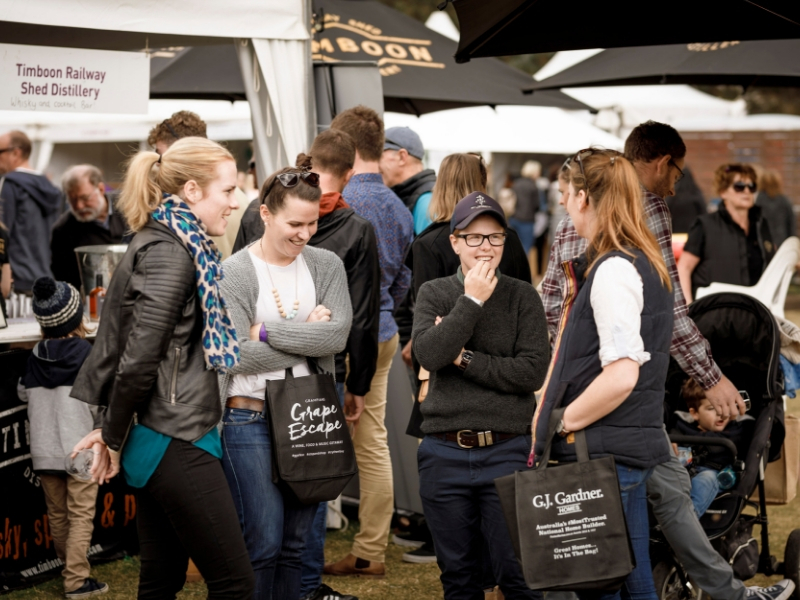 Available at their site will be a selection of fresh and delicious cocktails using their spirits and festival goers are invited to come to their site, taste their spirits and learn from head distiller, Josh Walker.